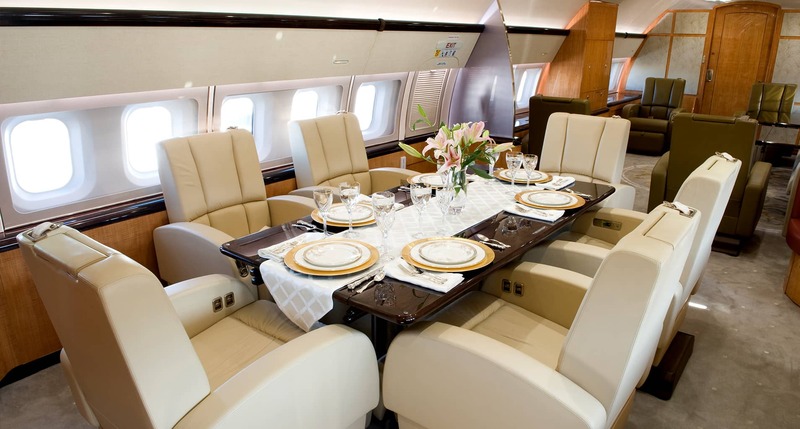 VIP private jets are the ultimate in luxurious air travel. They come with spacious living rooms, some with bedrooms, showers and even a private office. All offer the ultimate in class and comfort. These aircraft are the reserve of the very rich and famous and are widely used by clients in the Middle East. Ideal for Medium to Long haul flights but also used short haul when you may have over 15 people to move and a lot of luggage. 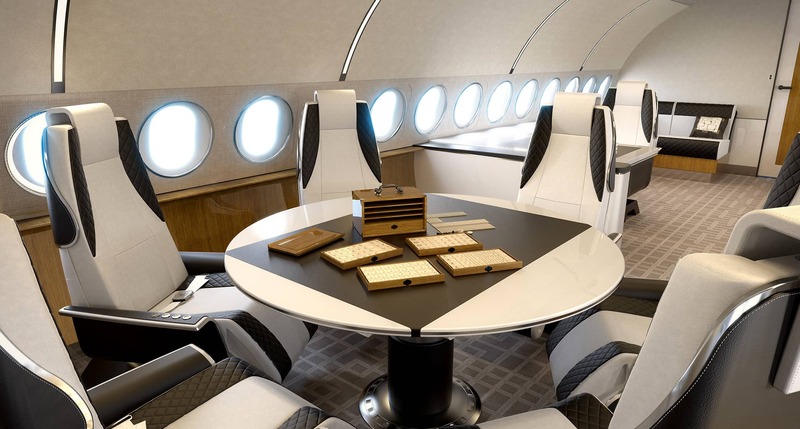 Most VIP private jets have onboard wifi and offer a boardroom in the sky, along with unrivaled privacy that no first class commercial aircraft could ever offer. 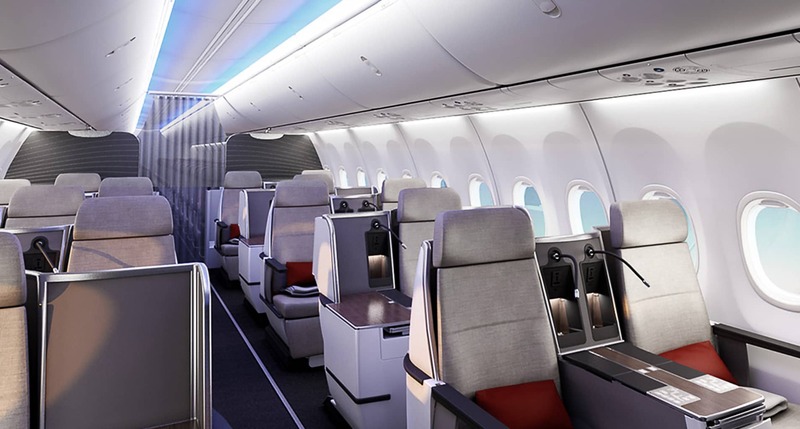 Typically these aircraft will have 3 flight attendants onboard to ensure passengers receive excellent service throughout their flight. 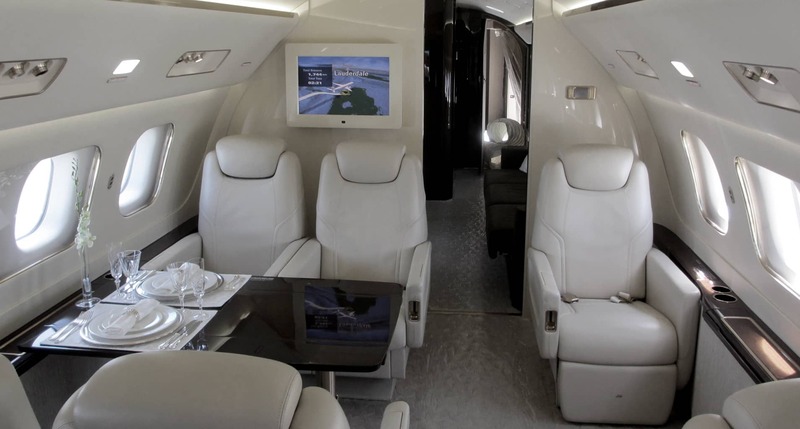 VIP private jets can take from 18 to 50 passengers depending on the configuration of the aircraft is chosen. The holds on VIP private jets, depending on the aircraft, can accommodate up to 120 pieces of luggage, ideal for those that don't like to travel lite.